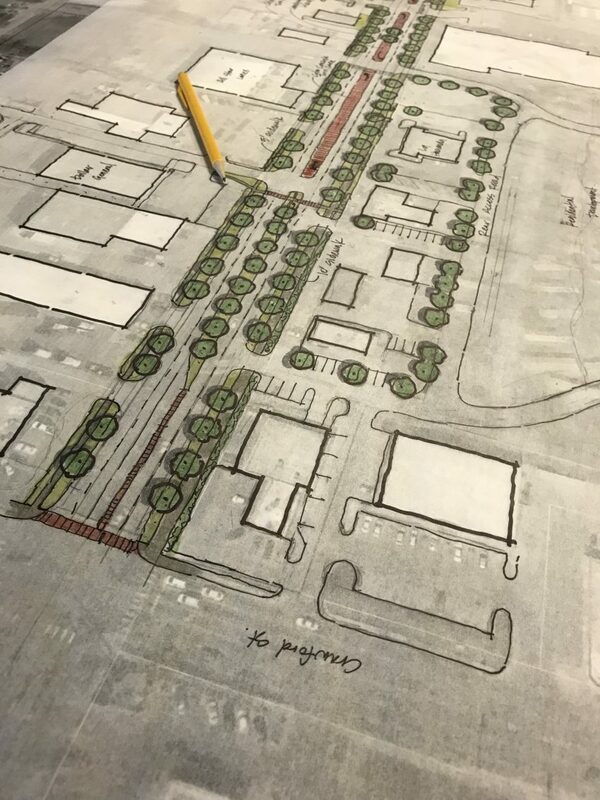 On Monday December 17th, the project team presented their research and proposals for the future of Broadway Boulevard to the City Commission. 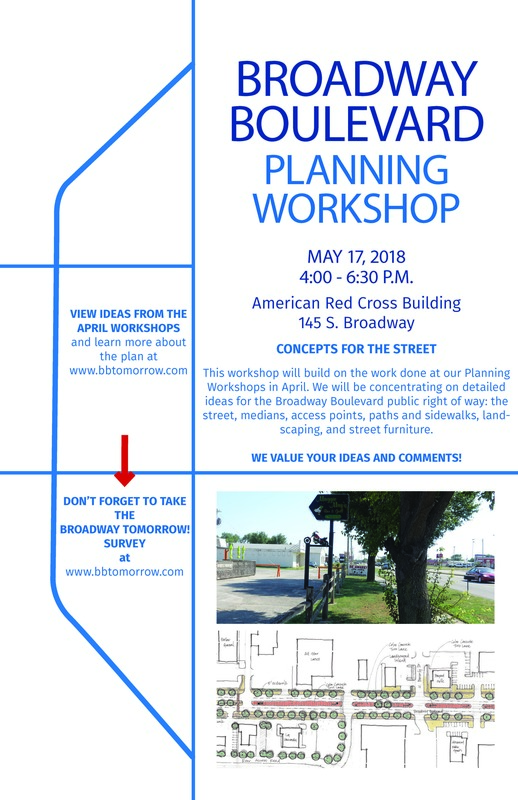 The presentation included a recap of why the plan was undertaken and the public engagement completed, street design concepts, redevelopment ideas, a bikeway and trail system, and cost estimates. To view and download the presentation, follow the link below. 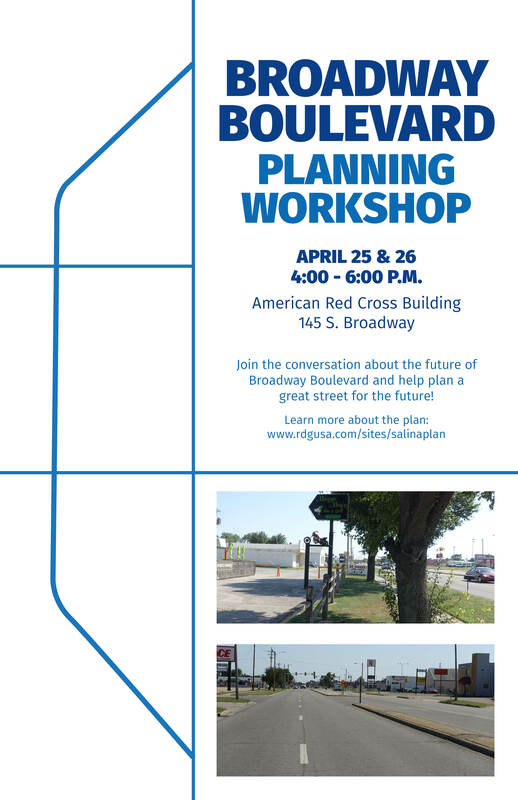 Thank you to everyone who came to last week's Broadway Boulevard Open House! Are you interested in being part of the advisory committee? Please fill out the Salina BPAC Application. 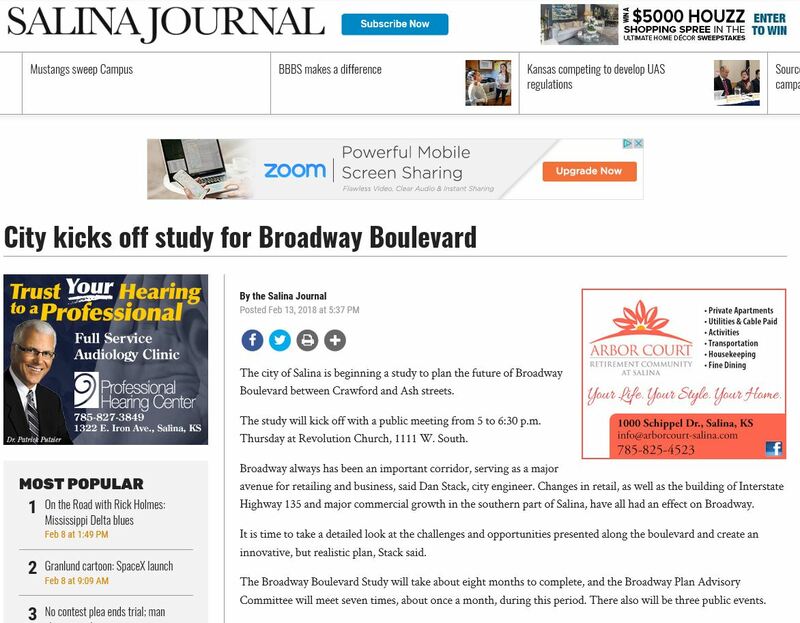 Thank you for your interest in serving the City of Salina.